Stand Out from the crowd & Rank Higher ! Get your app promoted with high quality installs from real people and real devices! Because it’s a unique chance to get noticed by thousands of new users at unbeaten prices! 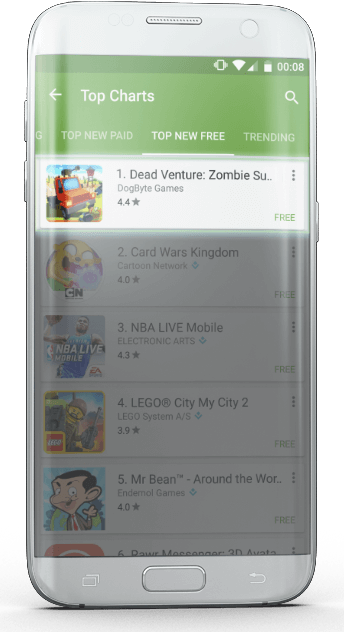 Buy app installs from the #1 provider on market! 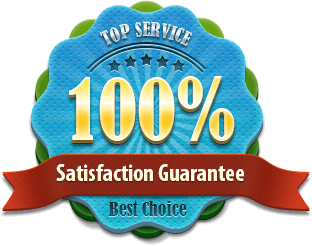 Get the number of installs you have purchased or get covered by a 100% full refund policy! Buy installs from real mobile devices. No bots or automatic softwares, only 100% genuine installs! We are proud to offer the most competitive prices for app installs on the market that you will never find anywhere else. Every order comes with free installs as a free bonus. And since our users are real people then you might as well get free ratings and reviews. 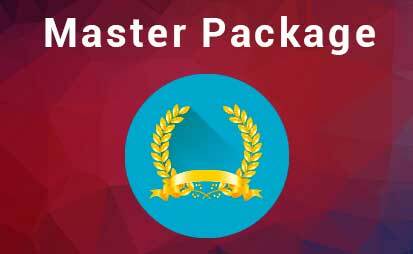 We are available via Skype or email to help you choose the best package and advice on how to improve your app. 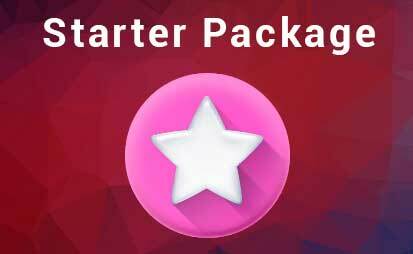 A quick and very affordable price to give your app a bump in Play Market to get new users try your app. 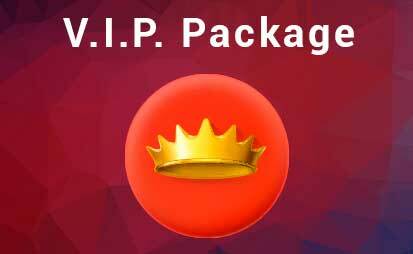 *After the payment you will get redirected to a Order Submit page to enter the app's link and shortly you will receive a personalized tracking link to check the progress of your order. If your app doesn’t stand out then you’ll have wasted every single hour you spent getting it developed – not even a million dollar idea will succeed if it’s buried among tens of thousands of other apps. 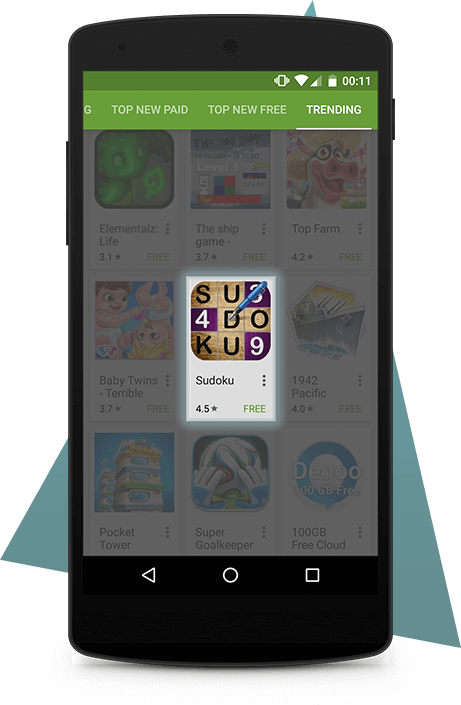 Our Keyword Installs for Android Apps service gives you an edge against the competition. It works by helping to boost your app’s position in the Play Market– which means more people see your app, more people want your app and in conclusion you make more money. Lowest prices in the industry. Guaranteed! This service will benefit anybody with an app on the Android Play Store. It doesn’t matter if you’re a game developer or if you’re developing a corporate app – we can help it to get noticed. Don’t waste all the time, money and effort you put into your app. 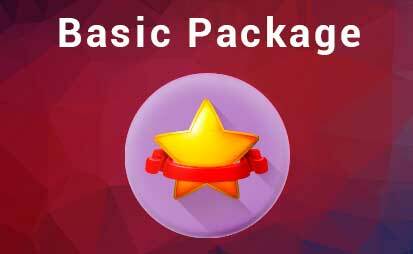 Buy our Keyword App Installs service today and get a serious advantage against your competitors. It’s no longer a secret that in order to survive in today’s Internet jungle you need traffic. What if there is something much better than just traffic? ORGANIC TRAFFIC !That’s the best that can happen to your app once you’re live on market. No need to spend thousands of dollars on CPI campaigns that will only bring you a few thousands of downloads before your budget gets burned out. 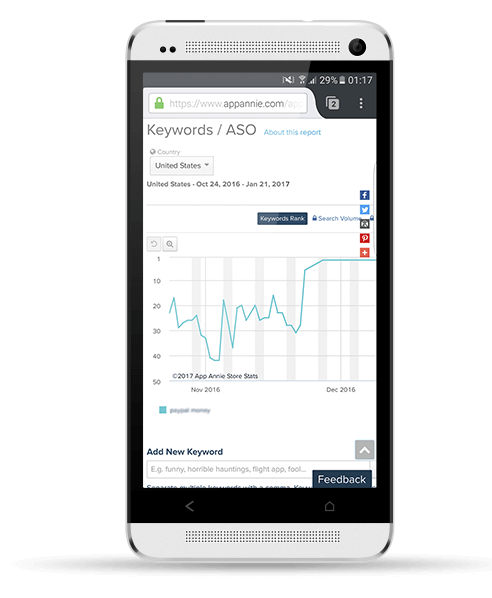 Invest wisely, use keyword installs from RankApp to increase the position of your app in search results on Play Store. Get laser targeted traffic and furthermore convert it in hard cold cash you really deserve!